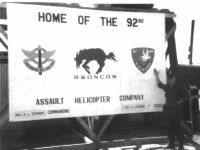 The 92nd Aviation Company was reactivated at Ft. Carson, Colorado on February 1, 1967 in accordance with General Orders 31, Headquarters, Fifth United States Army, Chicago, Illinois, dated January 25, 1967. 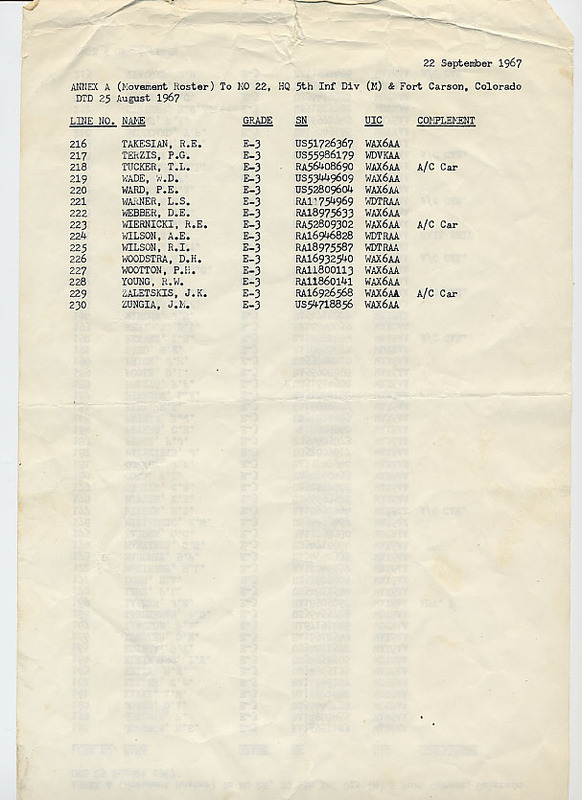 The unit consisted of two (2) Airlift Platoons (Broncos) equiped with new UH-1H helicopters and one (1) Gunship Platoon (Derby) equiped with new UH-1C helicopters. 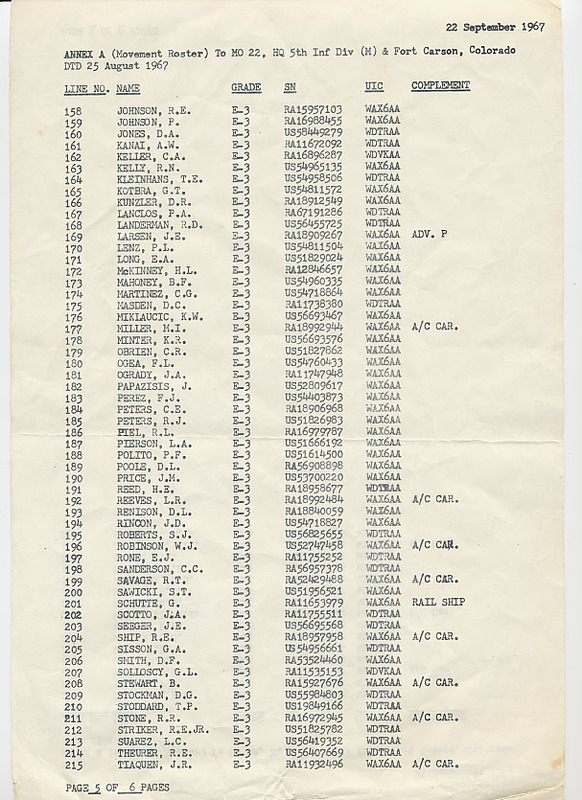 In addition, the unit headquarters was staffed to provide administrative, supply, mess, motor pool, and flight operations functions. The 617th TC Detachment and the 732nd Signal Detachment were attached to provide Aircraft and Avionic Maintenance. After extensive training for combat and support missions, the unit's equipment was prepared for shipment and the main body departed for Vietnam aboard the USNS General John Pope on November 2, 1967. 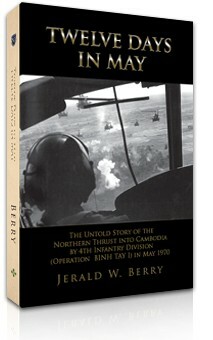 The advance party arrived at Dong Ba Thin on November 15, 1967 and the main body arrived at Cam Rahn Bay on Thanksgiving Day, November 23, 1967 and was transported, by road, to Dong Ba Thin. This was to be the unit's base camp and home until deactivated in December 1971. 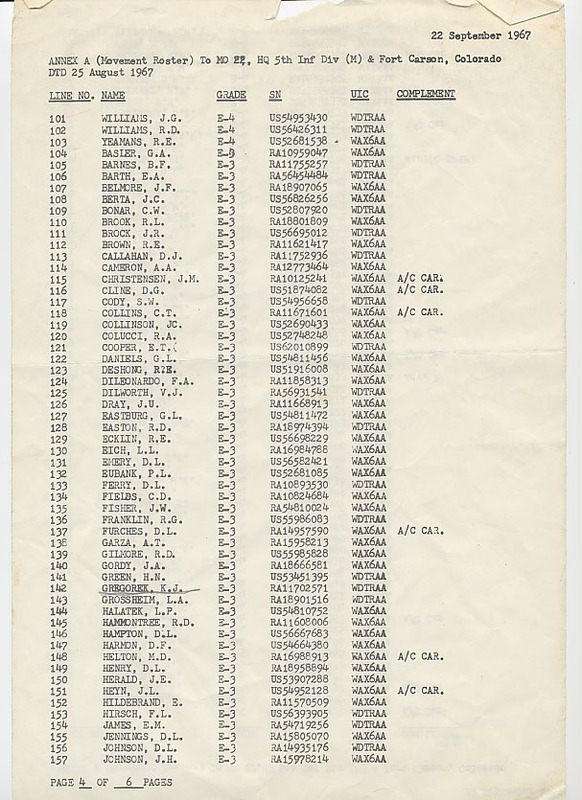 On the morning of November 26, 1967 all pilots were flown by CH-47 "Chinooks" to Vung Tau. 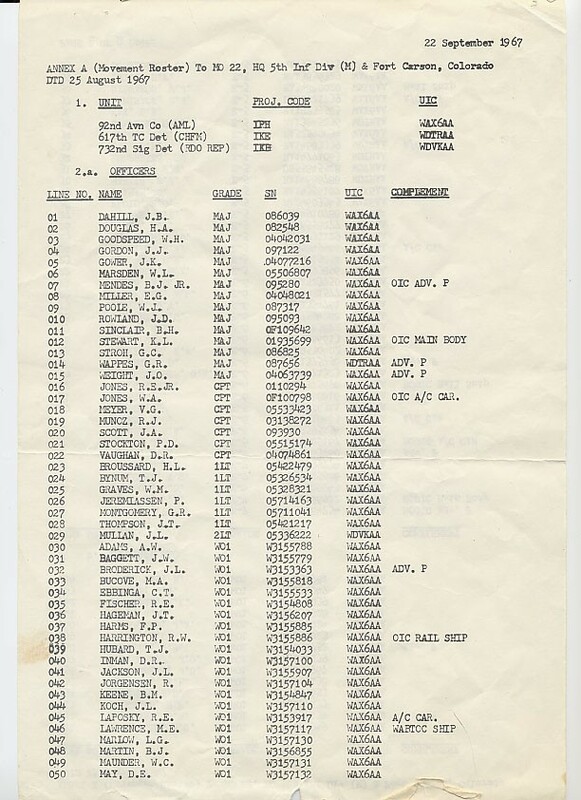 to pick up the UH-1H's which had been shipped aboard the USNS Kula Gulf. The pilots logged their first in-country flight time during the 2 1/2 hour flight to DBT.. 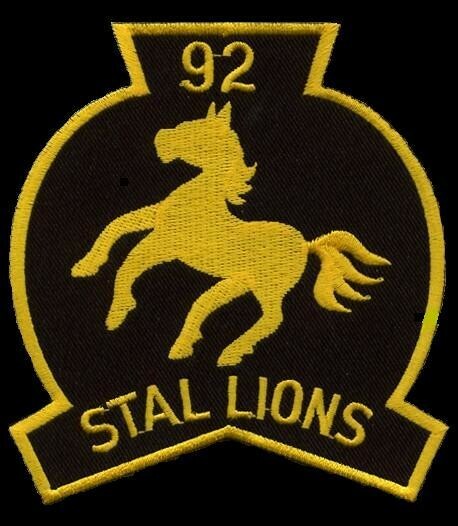 The unit was redesignated as the 92nd Assault Helicopter Company (AHC) and the callsigns Stallion (Slicks) and Sidekick (Guns) became official prior to conducting the unit's first missions on December 12, 1967. Play a top music hit from your tour. Jerry Berry was the 3rd Battalion 506 Infantry's first Public Information Officer (Combat Photographer & Reporter) Company A & HHC 1967-1968. 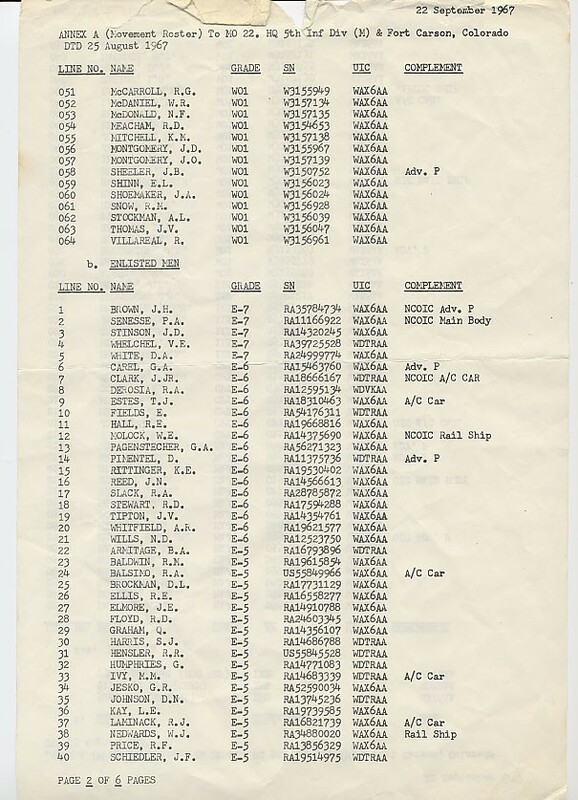 The 92nd AHC supported numerous battalion operations during the Vietnam War. 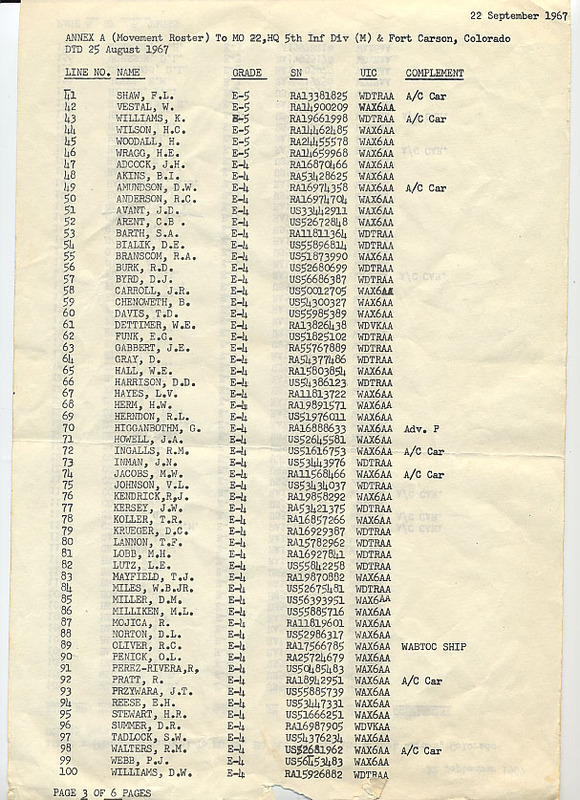 Members of the 92nd were involved in the Cambodian Incursion in May 1970. Jerry has written a new book about that operation. Click the book to find out more.